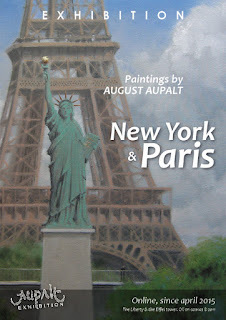 AUPALT: April 2015 - The virtual exhibition "New York & Paris" : the main views ! 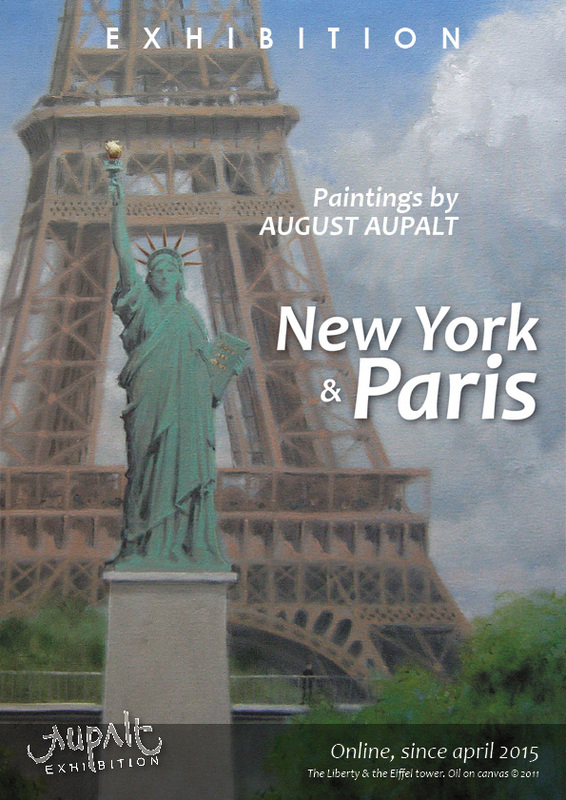 April 2015 - The virtual exhibition "New York & Paris" : the main views ! (in the Ain region, near Switzerland). (at Montmarte and St André des Arts galleries). 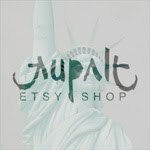 Now, all other landscape's creations are in private collections all around the world.